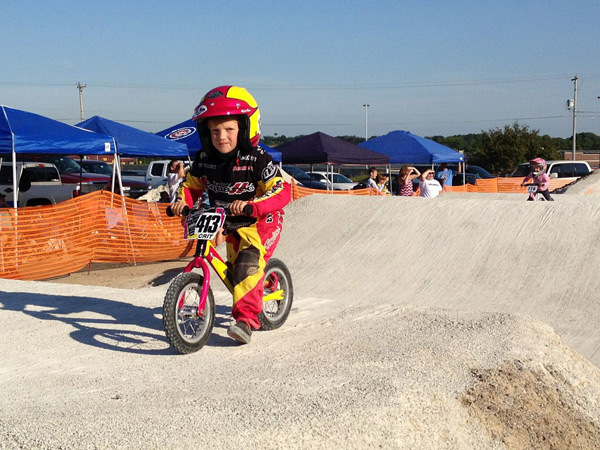 The Rock Sports Complex is excited to announce that Milwaukee BMX will now be hosting all BMX races/events at our new BMX Olympic Spec Track, built by Elite Trax Inc. Milwaukee BMX is a family oriented BMX group. 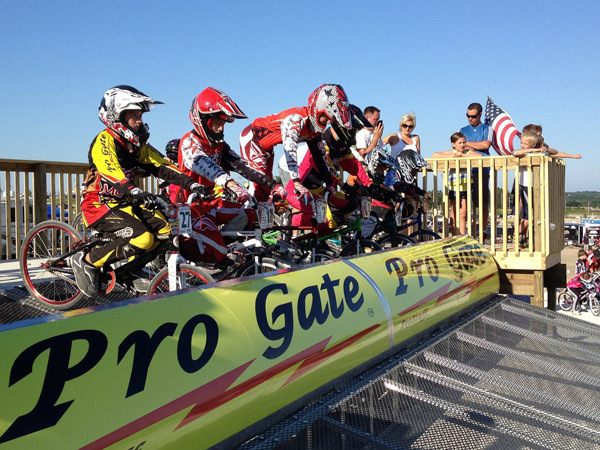 You can see kids and adults from 4 to 70, race and participate in a great sport. 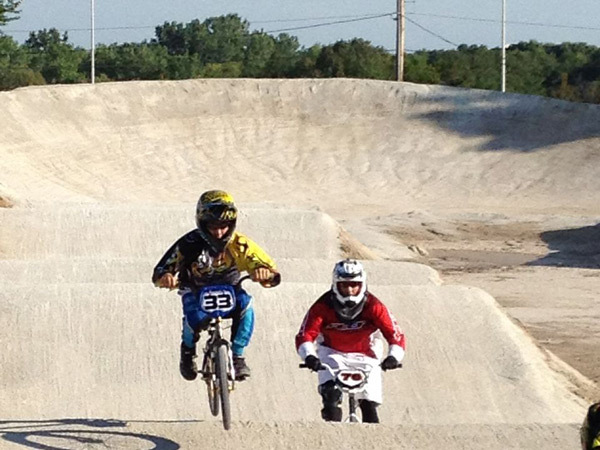 You can race with Milwaukee BMX competitively or just for fun, to socialize and/or exercise. 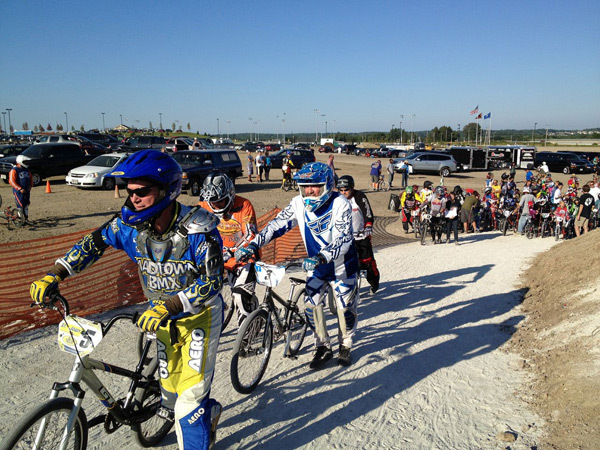 We’ll be updating this blog and providing links to Milwaukee BMX races and event held at our BMX track. 5:30 p.m. - Till it gets too dark to ride. 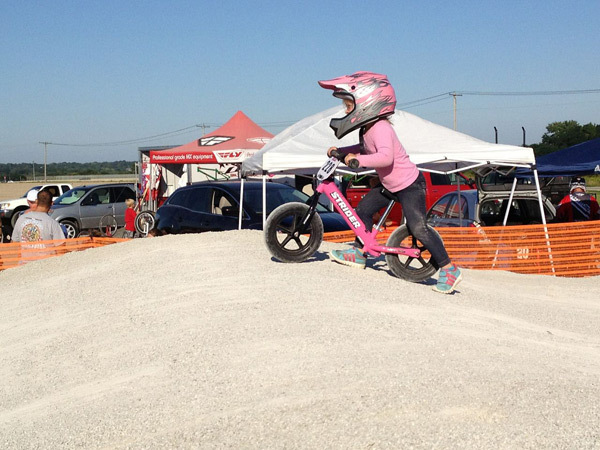 Registration 3:00 – 4:30 p.m.
FYI: This weekend, Milwaukee BMX is also doing a TEAM CHALLENGE with Rockford BMX Any and all teams are welcome to compete. 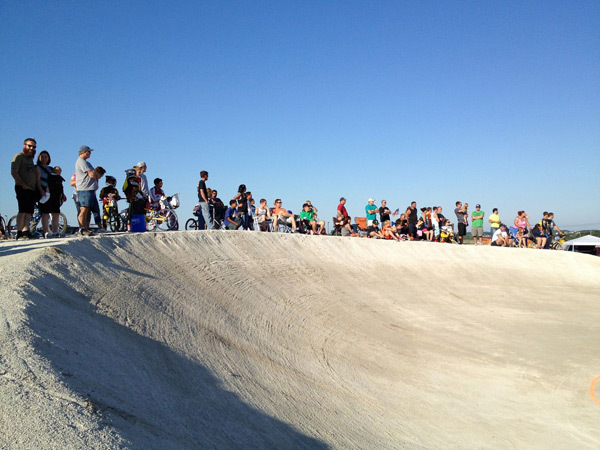 It’s FREE and you are encouraged to ask your team members to participate in both events. More details to come.